Conrad Rocks! 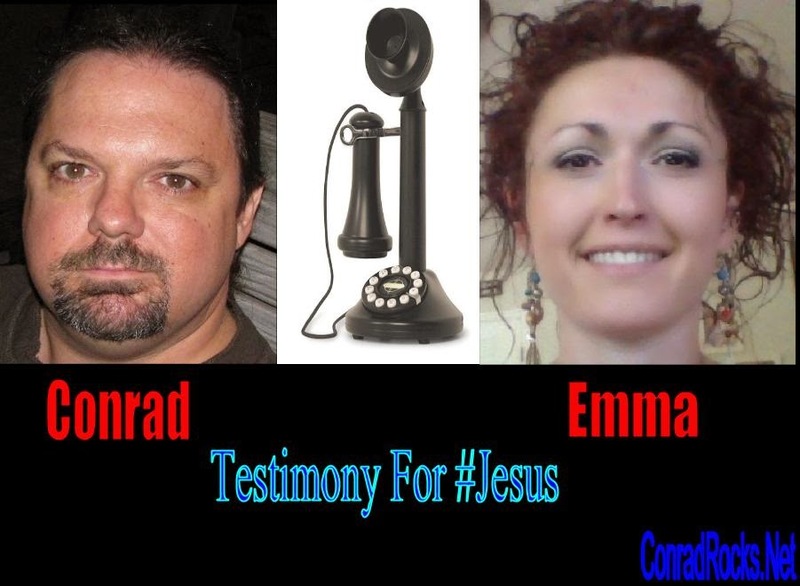 : Emma Mounteer Testimony - Hearing God. Emma Mounteer Testimony - Hearing God. She has plenty of of awesome testimonies for Jesus! God warns Emma about an Intruder! Prophetic Dream of 10 red crosses. Dream of the enemy coming.... to convert to Allah?